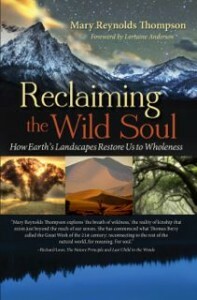 I am happy to announce that my good friend and colleague Mary Reynolds Thompson’s latest book Reclaiming the Wild Soul: How Earth’s Landscapes Restore Us to Wholeness is now available!!! You can download your free Wild Soul Mandala and check out Mary’s schedule of workshops, readings and other events by visiting her website: http://maryreynoldsthompson.com/. When I wake up in the morning I smile. And to look on all beings with the eyes of compassion. 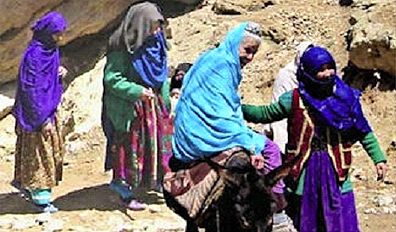 Five years ago, when she was eighty-five years old, Dr. Gladys Mc Garey went to war-torn Afghanistan to help mothers and children. She was willing to sleep on the ground, go to the bathroom in the bushes and ride a donkey to help others!!! Follow-up studies show that infant and child mortality rates were reduced by 47% wherever Dr. McGarey went! 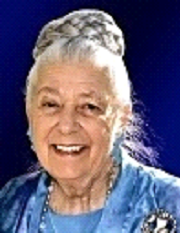 The “mother of holistic medicine”! I met Dr. Mc Garey ten years ago when she was eighty and she was on her way to the Taj Mahal (her place of birth) to celebrate. I invited to write her story for The Spirit of a Woman, and she answered as she hugged me “Sure, I have many stories! I could not help but notice that she radiates loving-kindness. In the ten years it took to complete The Spirit of a Woman, Dr. Mc Garey’s was one of the first stories I received. She was never impatient with me while waiting for the book to be published but she was always supportive! Many times when we talked she would say “Keep up the good work.” And when I recently thanked her for being so positive with me all these years she answered. ”We need each other” Yes, Dr. Gladys, we do. And this is why www.iSupportHolistic.com is important. We need each other to make changes in healthcare. 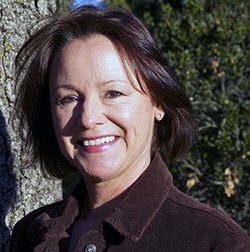 Dr. Gladys is creating a space for “living medicine” in America! It is time to re-dream our lives and create something healthier than a “disease model”! I can’t think of anyone more capable, connected and who is coming from the right (heart) place to make these changes than Dr. Gladys. 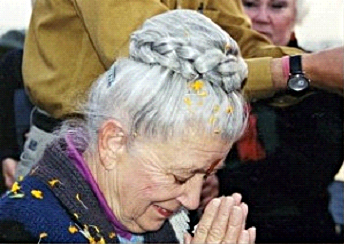 You can read more about her Gathering of the Eagles and her other humanitarian works at www.McGareyFoundation.com. It is an honor and a blessing to have Dr. Gladys Mc Garey’s story of forgiveness entitled “Shadows and Sunshine” in The Spirit of a Woman: Stories to Empower and Inspire. Dr. Mc Garey is a wonderful role model for all of us. She turns ninety soon! What an inspiration she is!